ZANU-PF has suspended National Youth league Secretary for External Affairs Sibongile Sibanda over allegations of abuse of office. 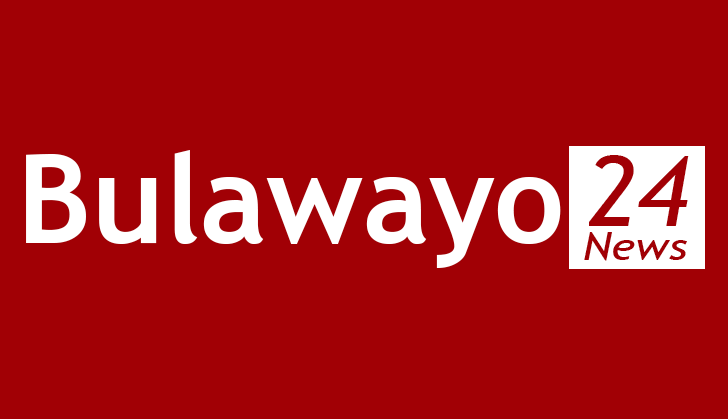 Sibanda (35), from Bulawayo Province, is alleged to have accumulated hotel bills on activities that were not sanctioned by the party. In a letter, Zanu-PF Secretary for Administration, Dr Obert Mpofu, said Sibanda had been suspended from conducting party business pending investigations into her alleged misconduct. Dr Mpofu in the letter. He said failure to comply with the above will leave Zanu-PF with no option but to take disciplinary action. In an interview yesterday, Dr Mpofu said Sibanda was set to appear before a disciplinary hearing but declined to disclose the exact issues that led to her suspension. "She has to be hauled before a disciplinary hearing for misdemeanors that she was involved in as a senior youth at national level. I know the accusations, but I cannot divulge them. I cannot dismiss some the allegations but the matter is a grave one and the party has started taking appropriate disciplinary action" said Dr Mpofu. Sibanda was a proportional representation candidate for Nketa constituency in the July 30 polls.